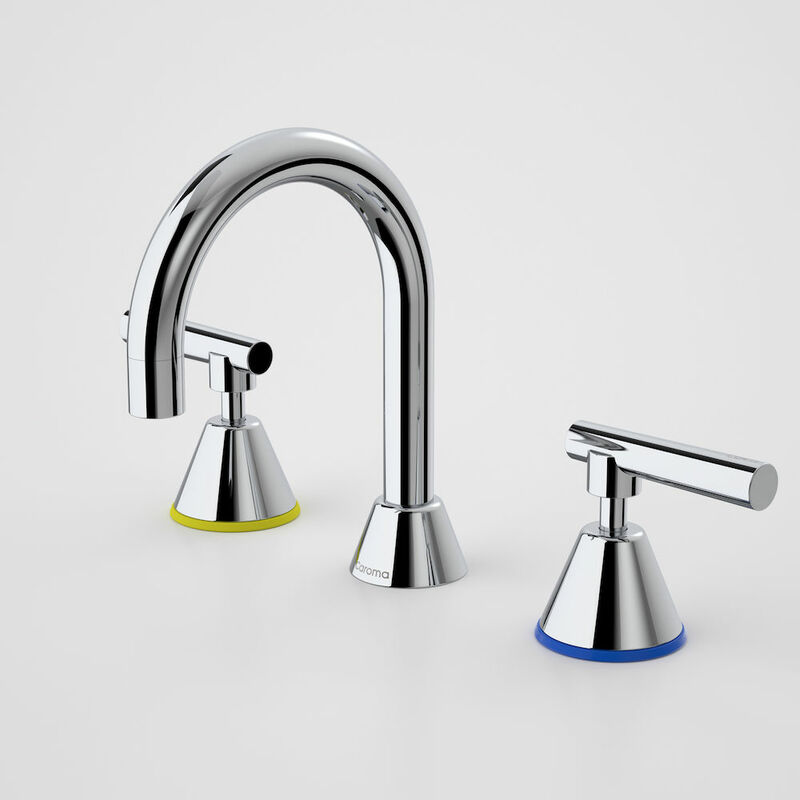 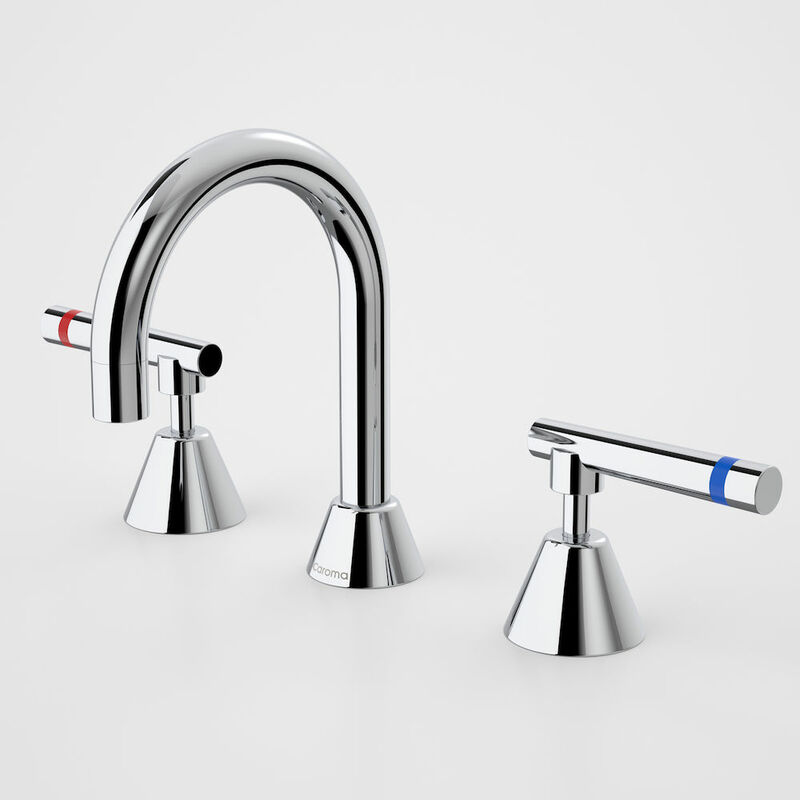 Taps vs Mixer: this may be pre-determined by your plumbing, but you can find tapware in a 3-piece design or a mixer which is an all-in-one functional tap. 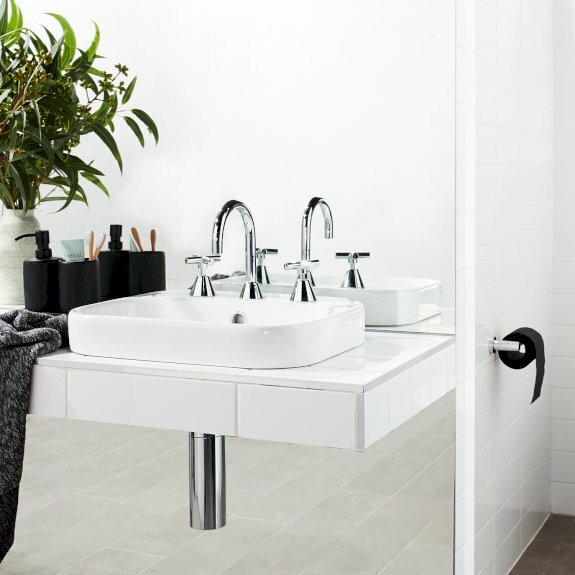 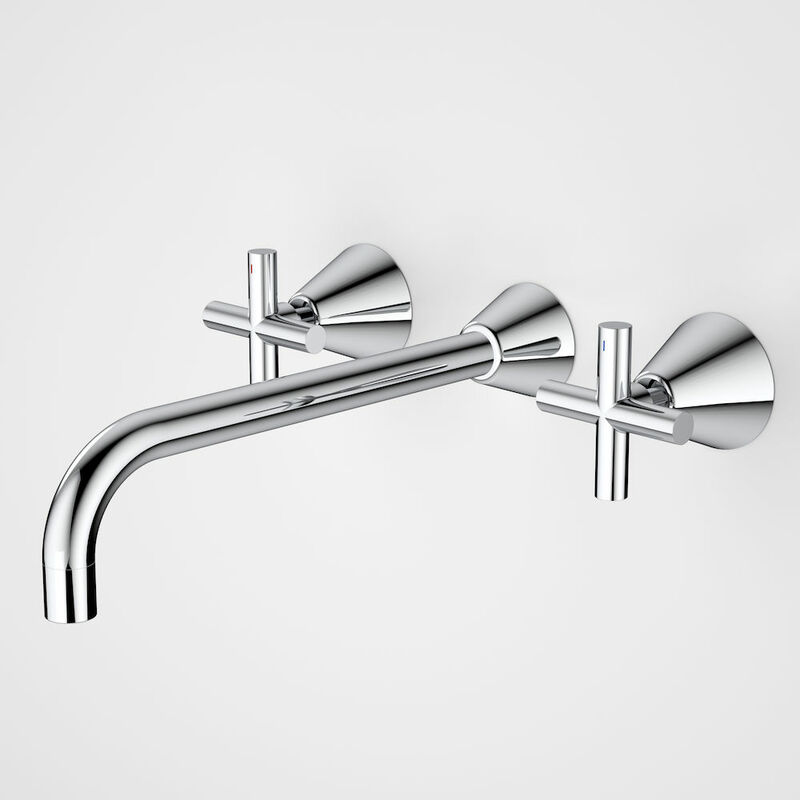 Function: consider how you will be using this tapware, for example, do you want a tall (tower) basin mixer as you have an above counter basin? 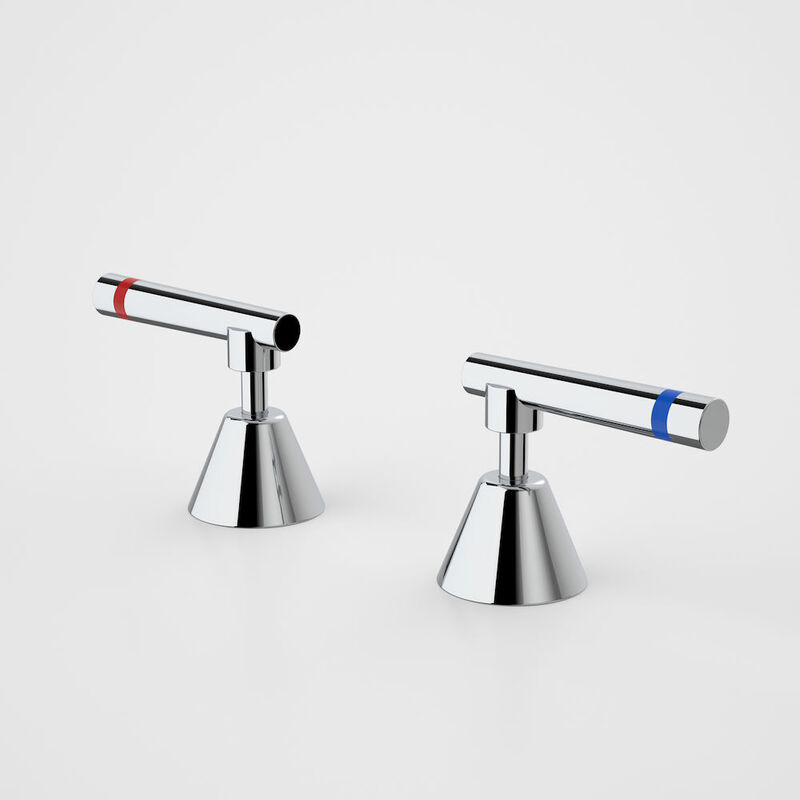 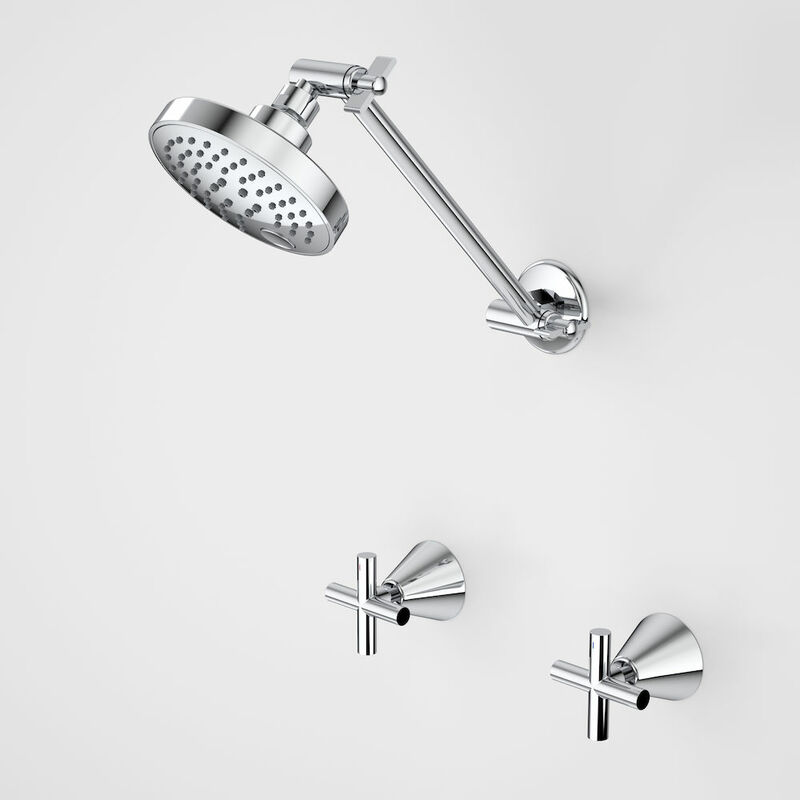 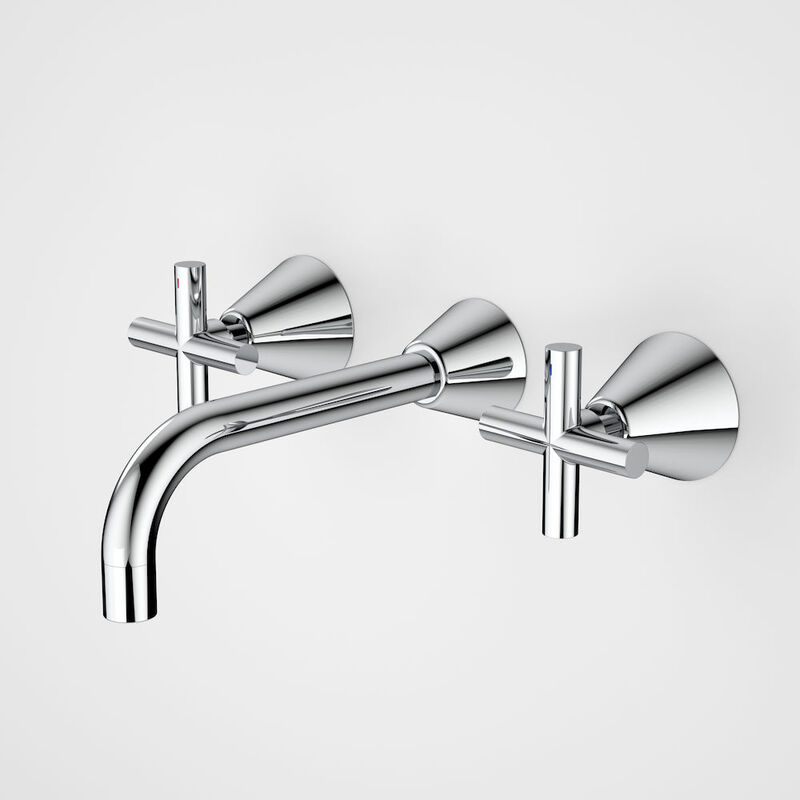 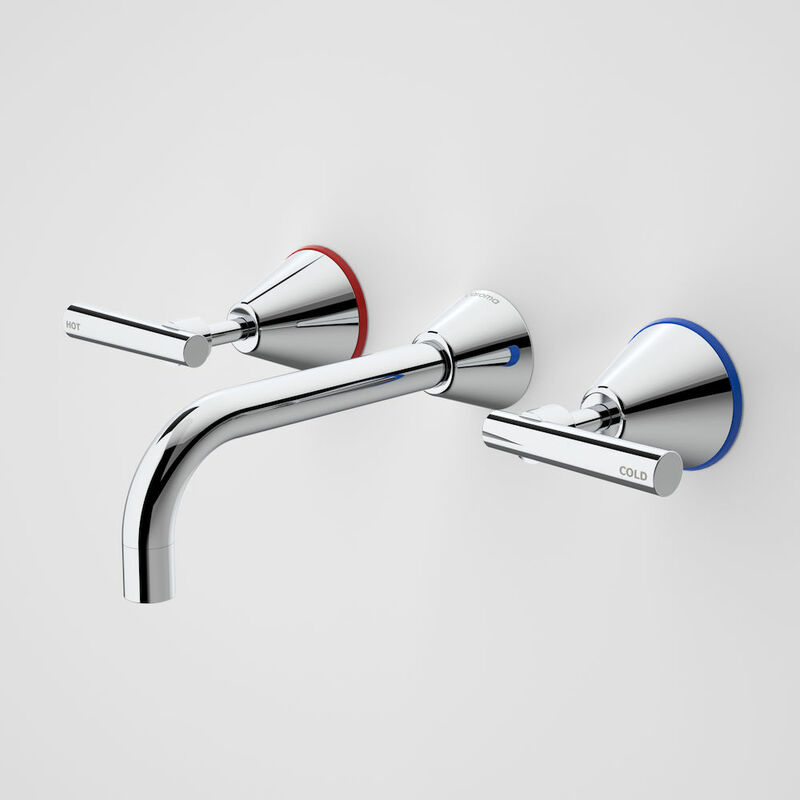 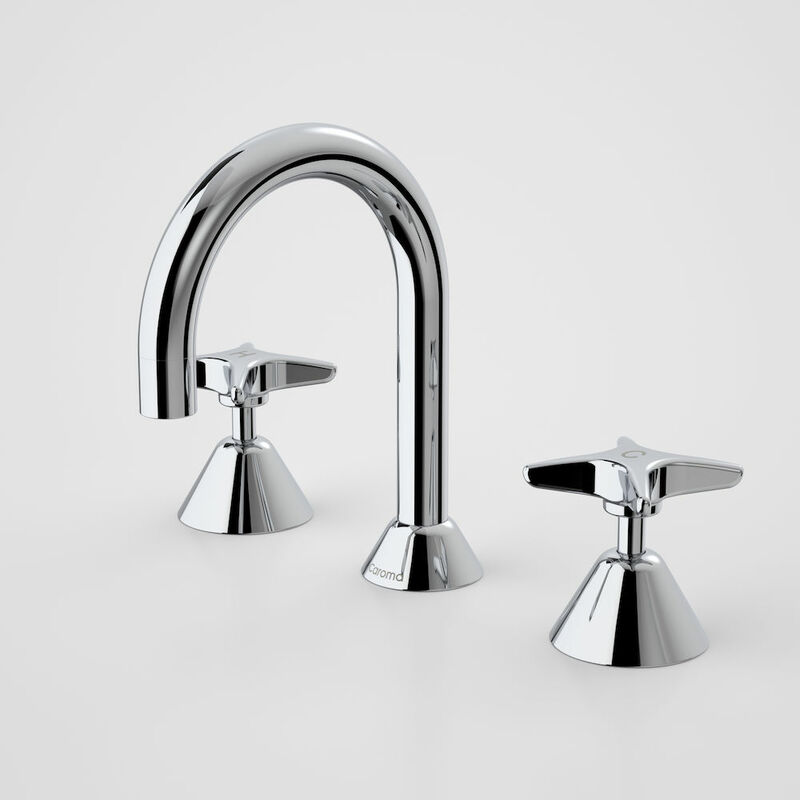 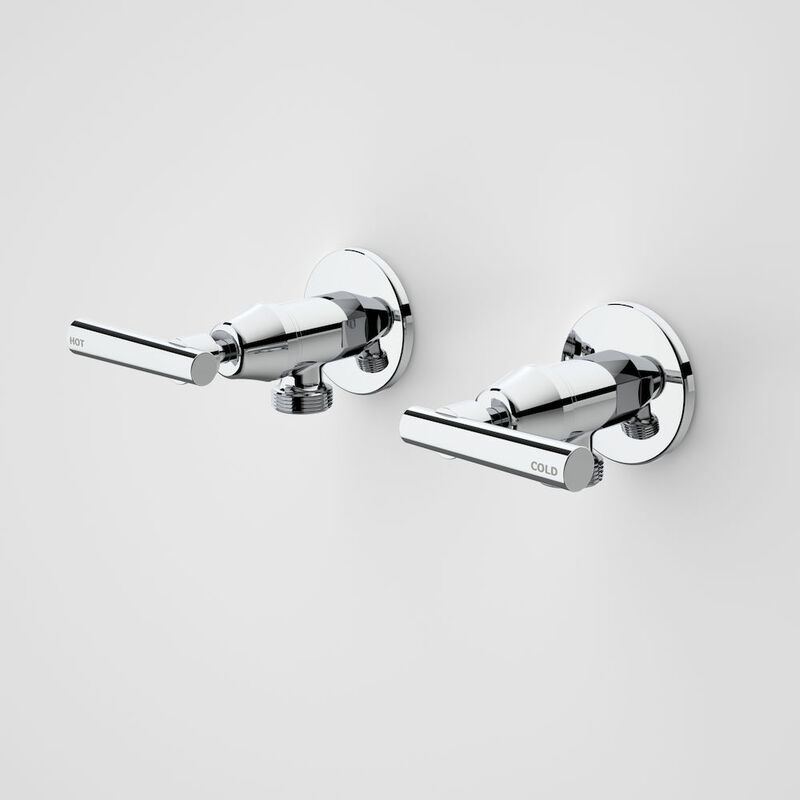 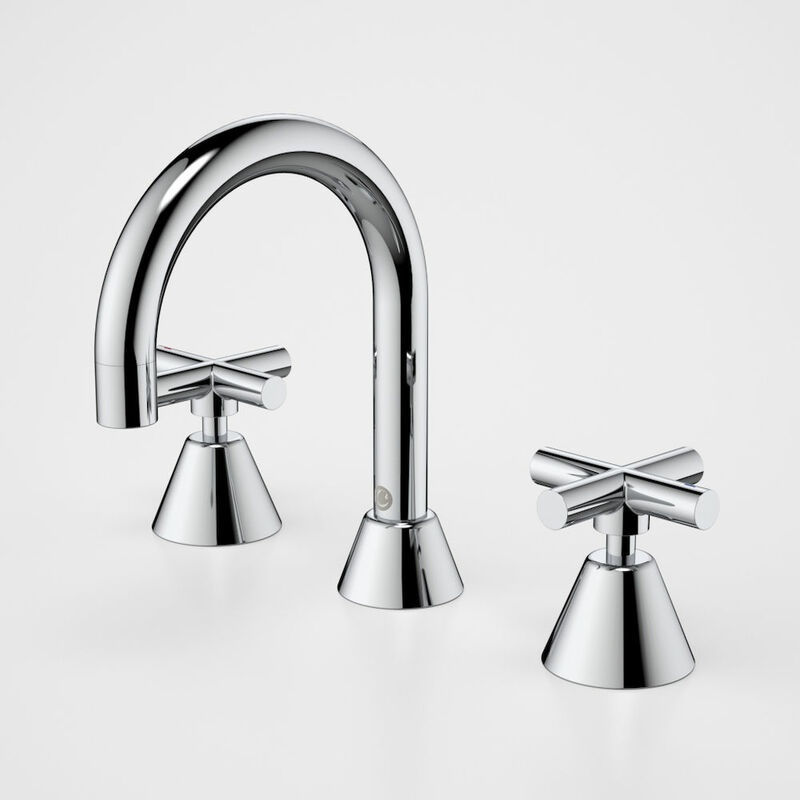 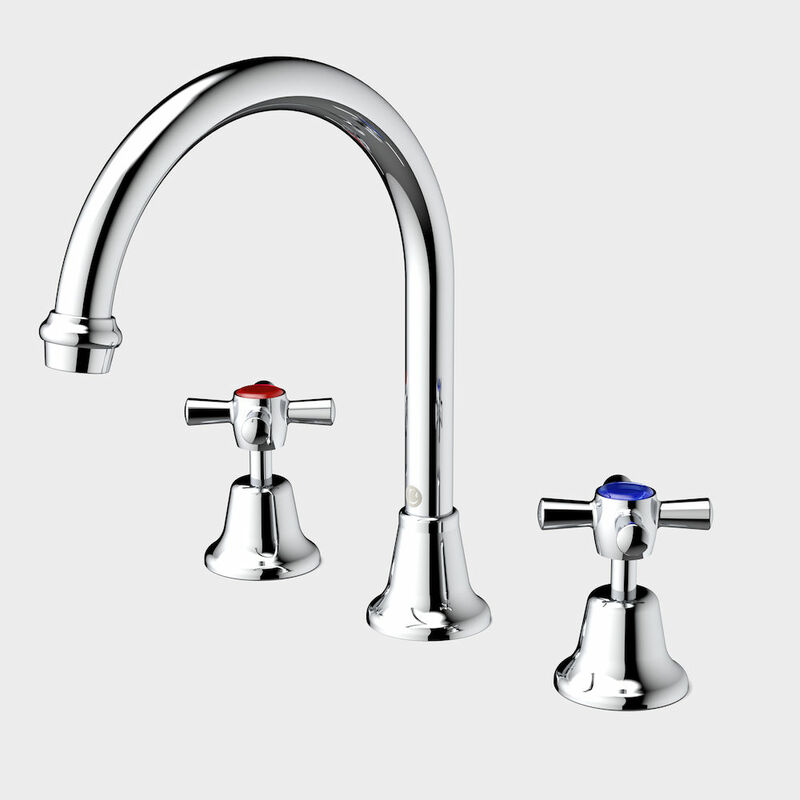 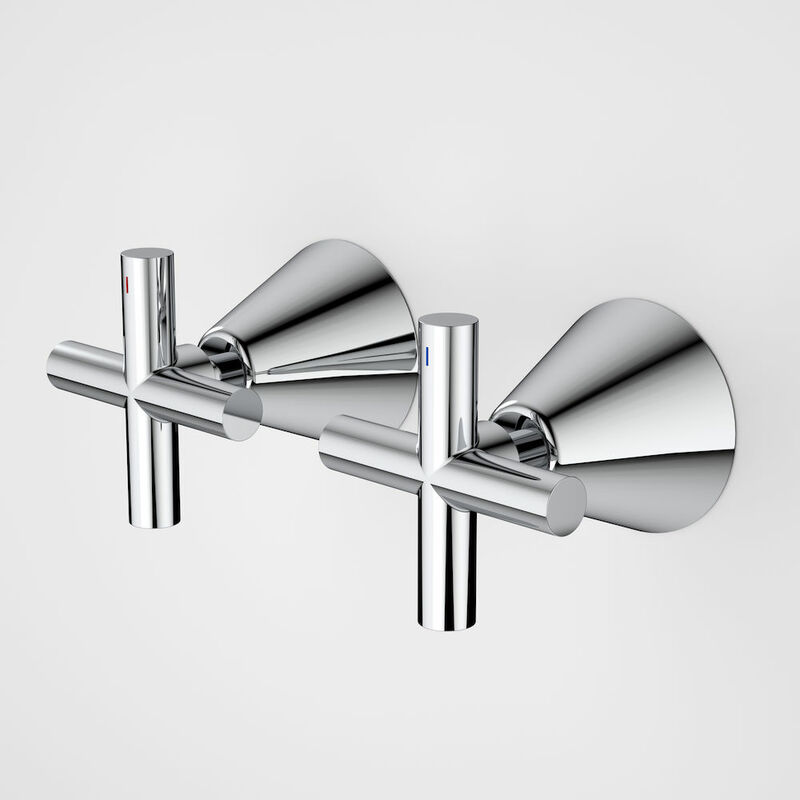 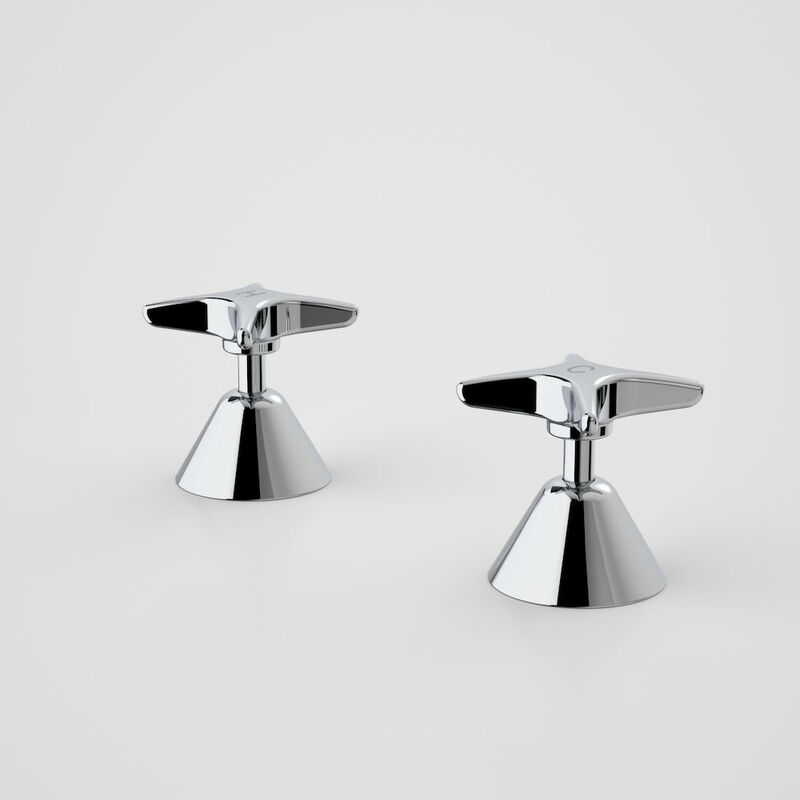 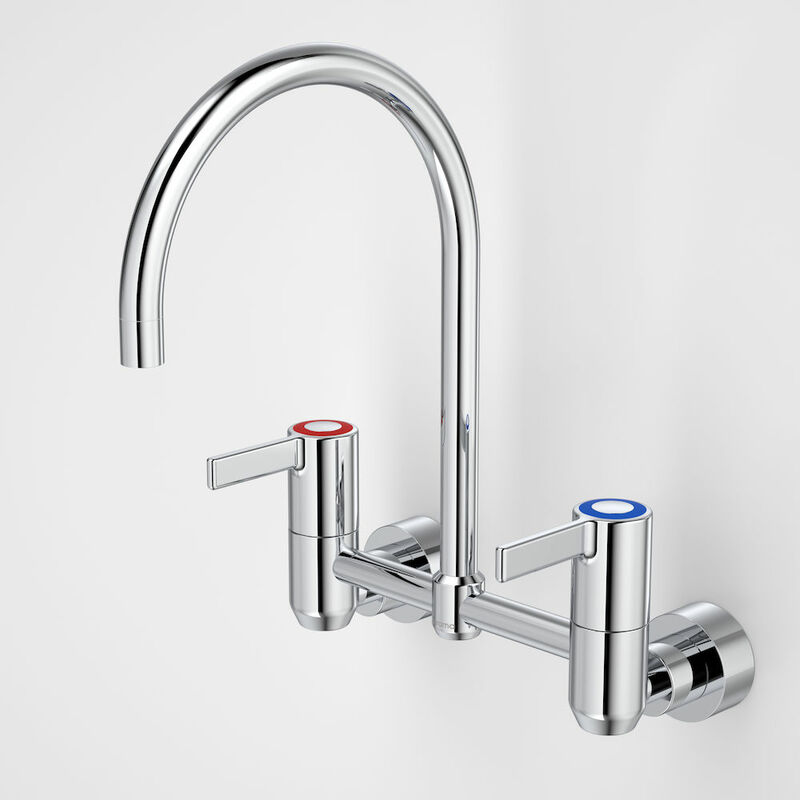 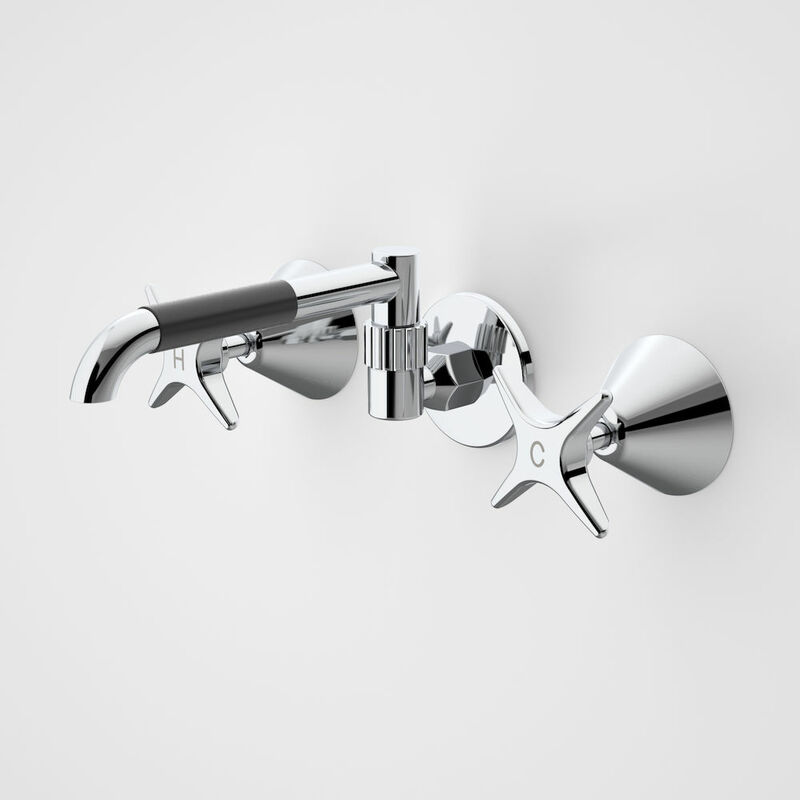 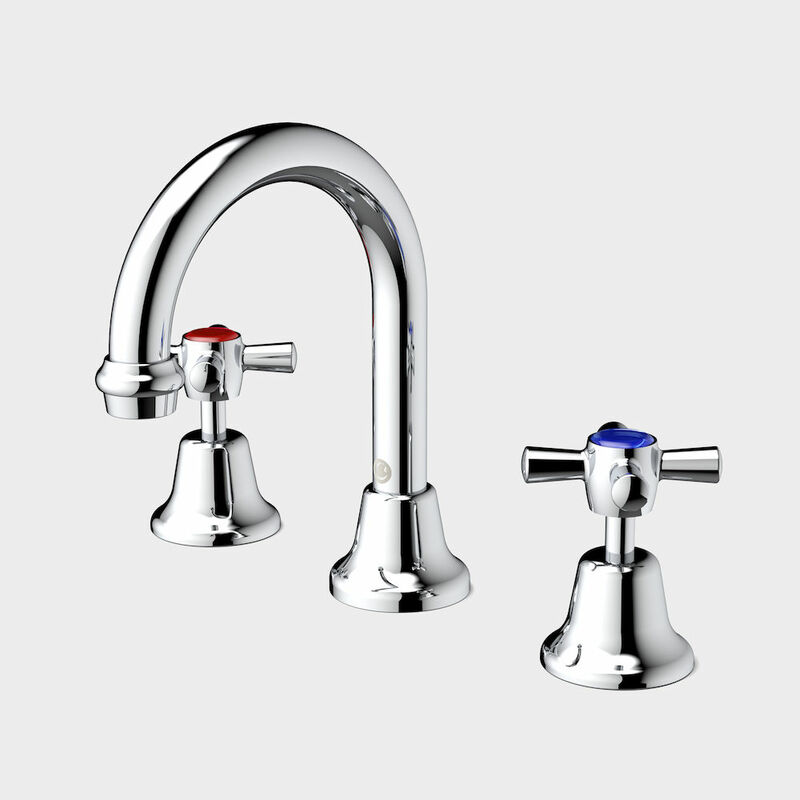 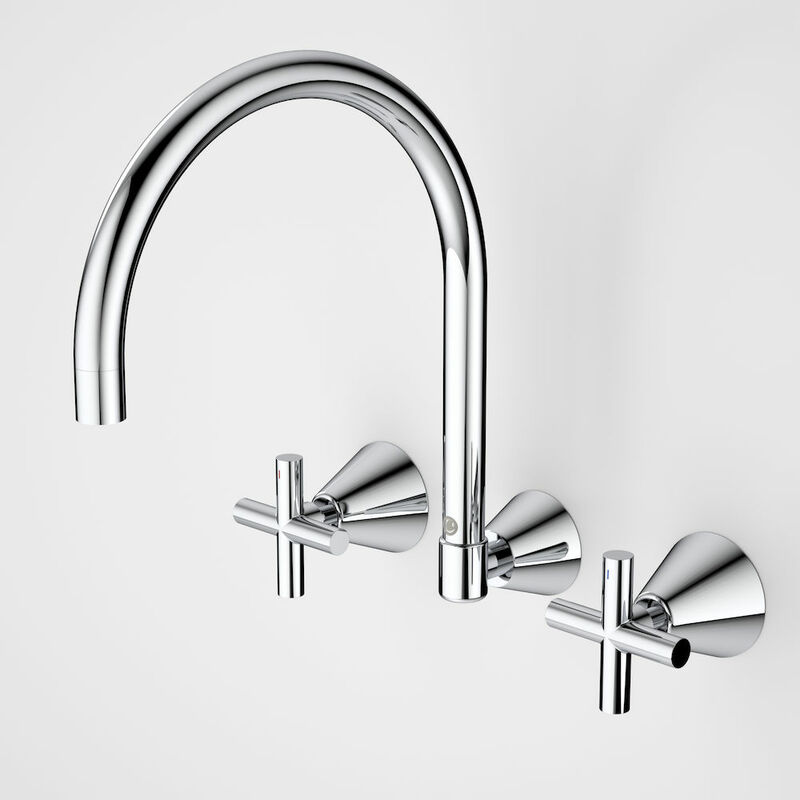 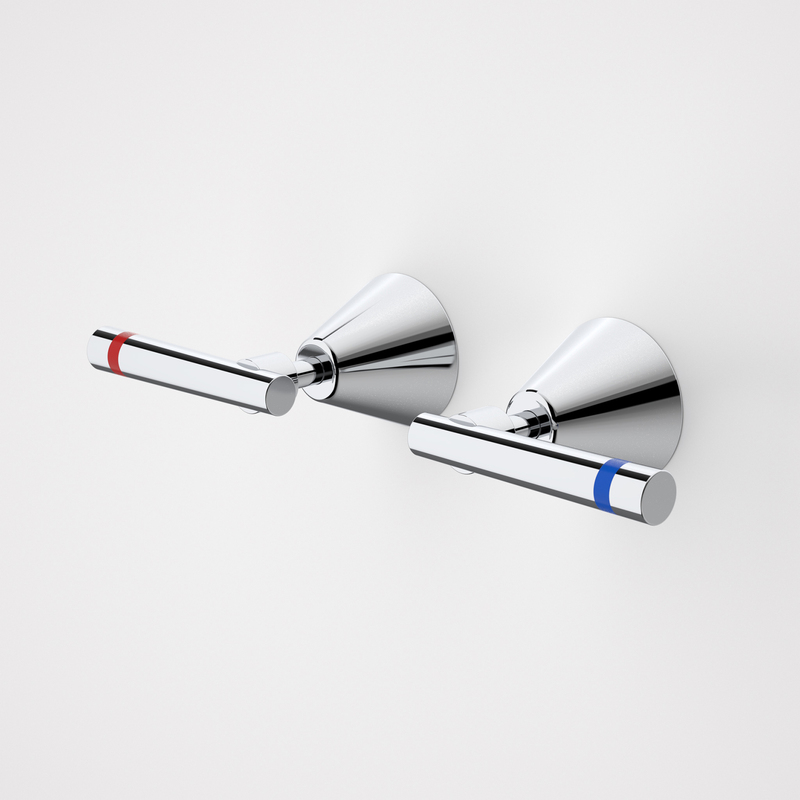 Will my new taps fit: make sure your new taps are compatible in size and fit. 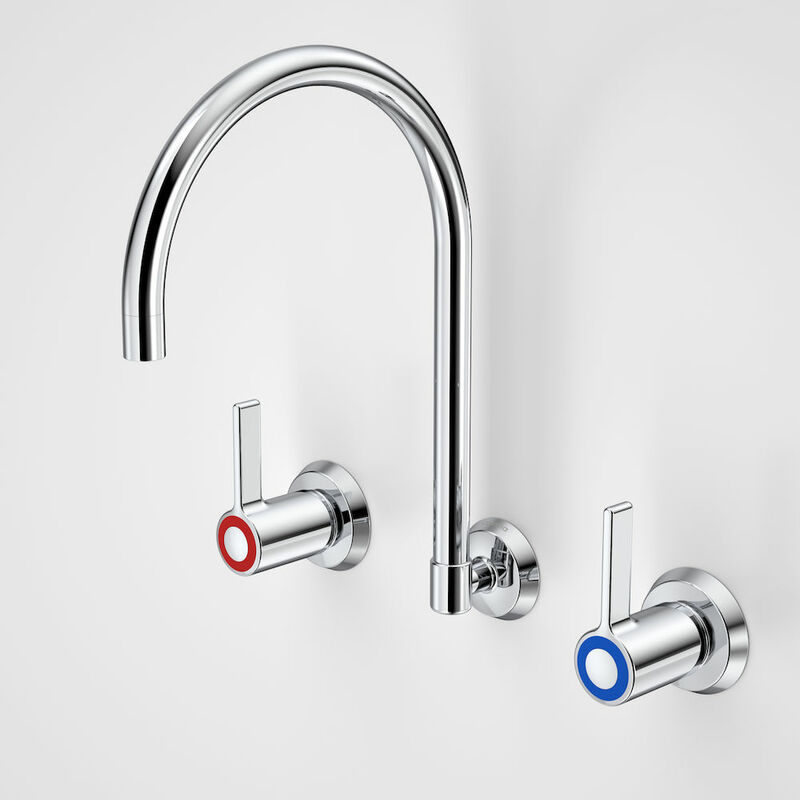 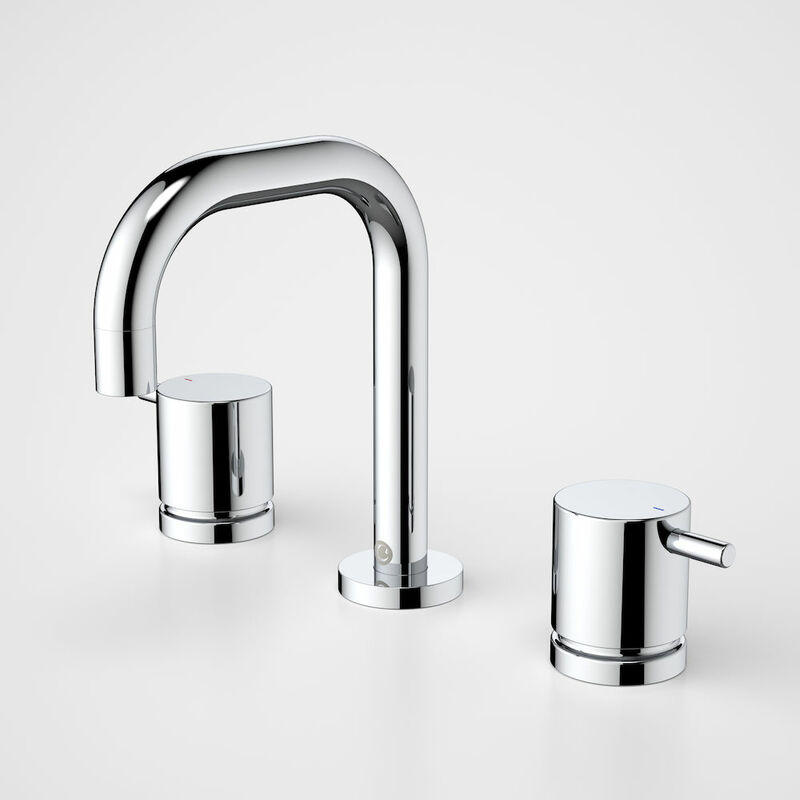 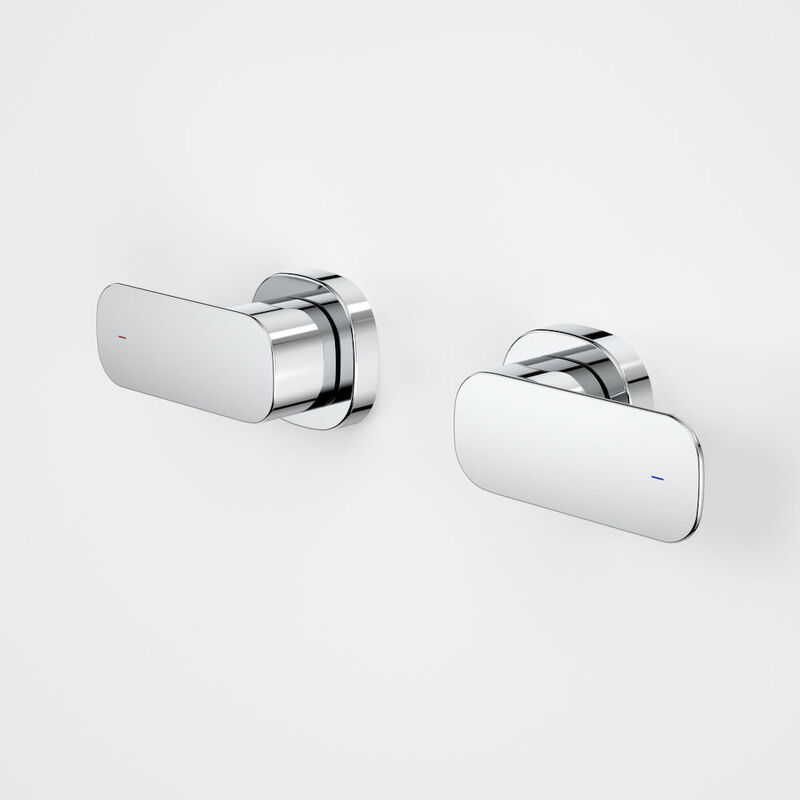 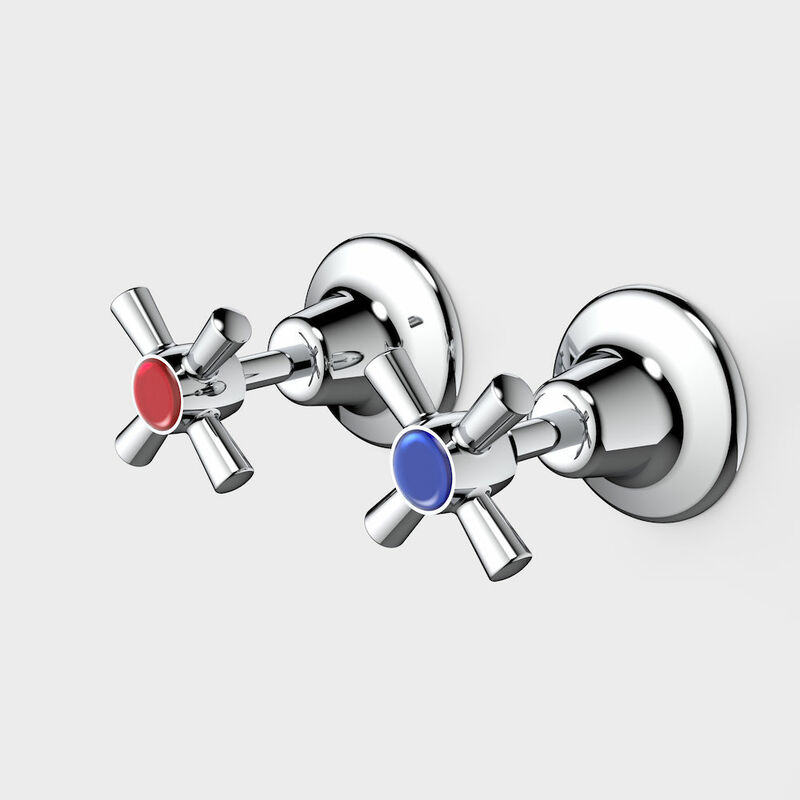 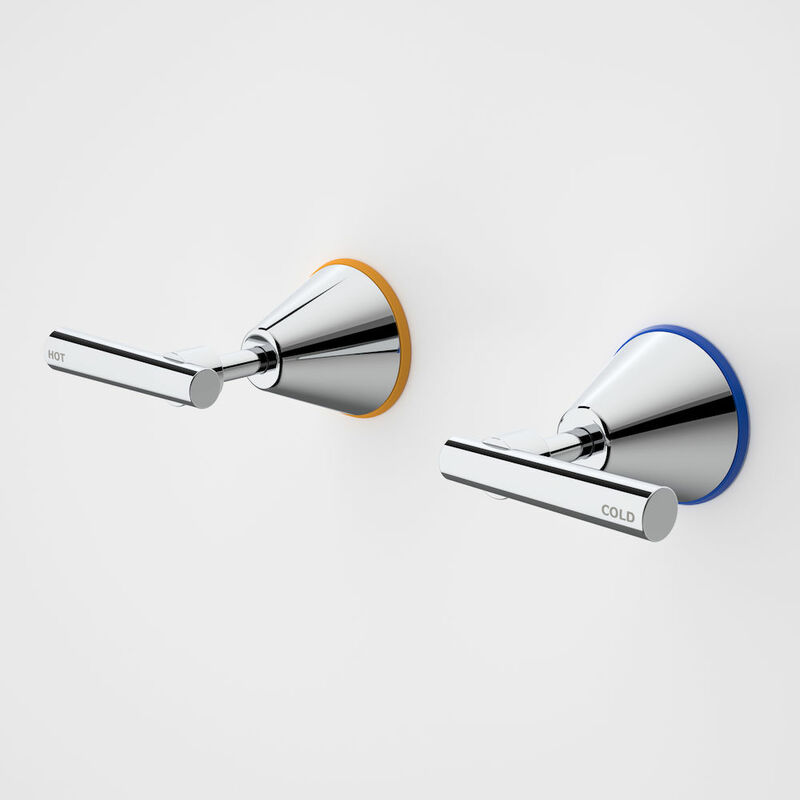 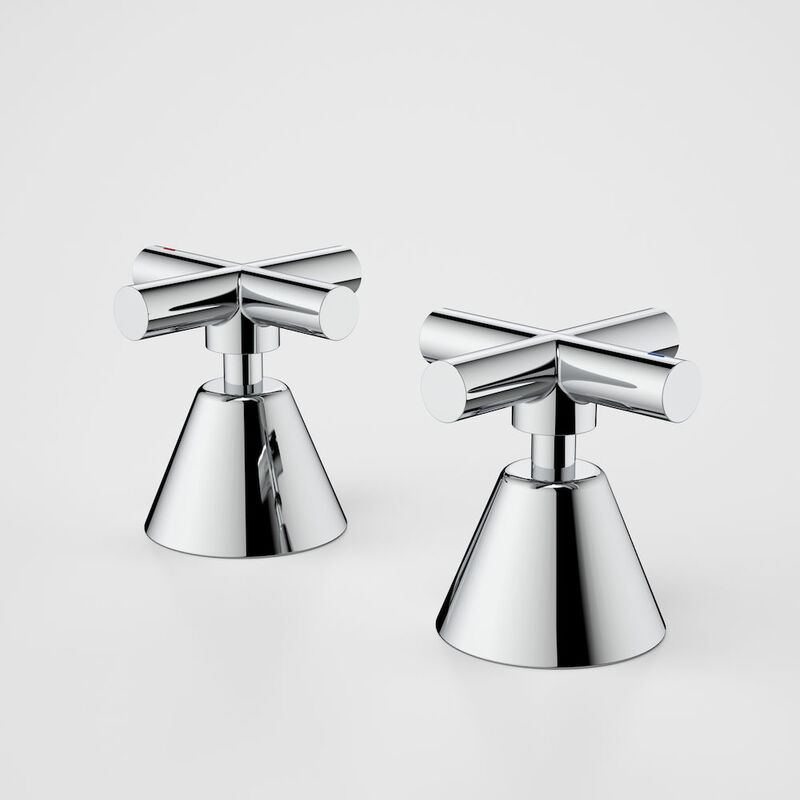 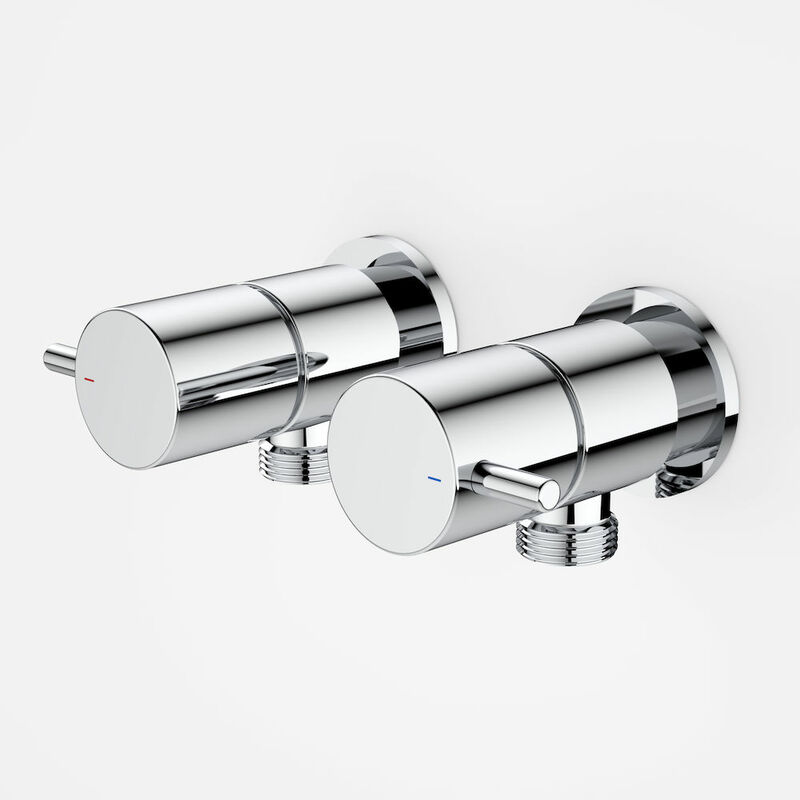 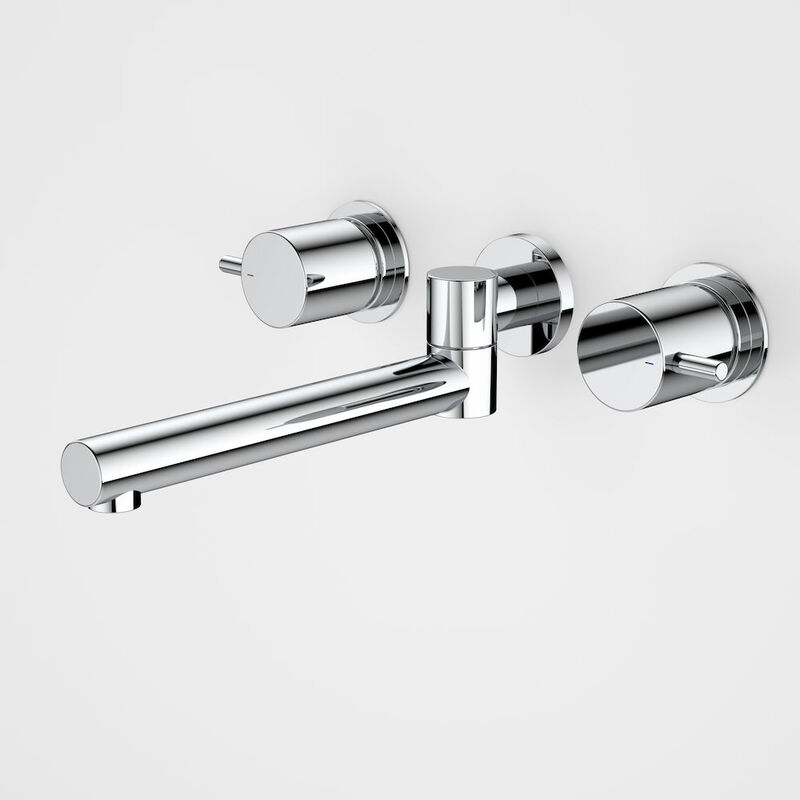 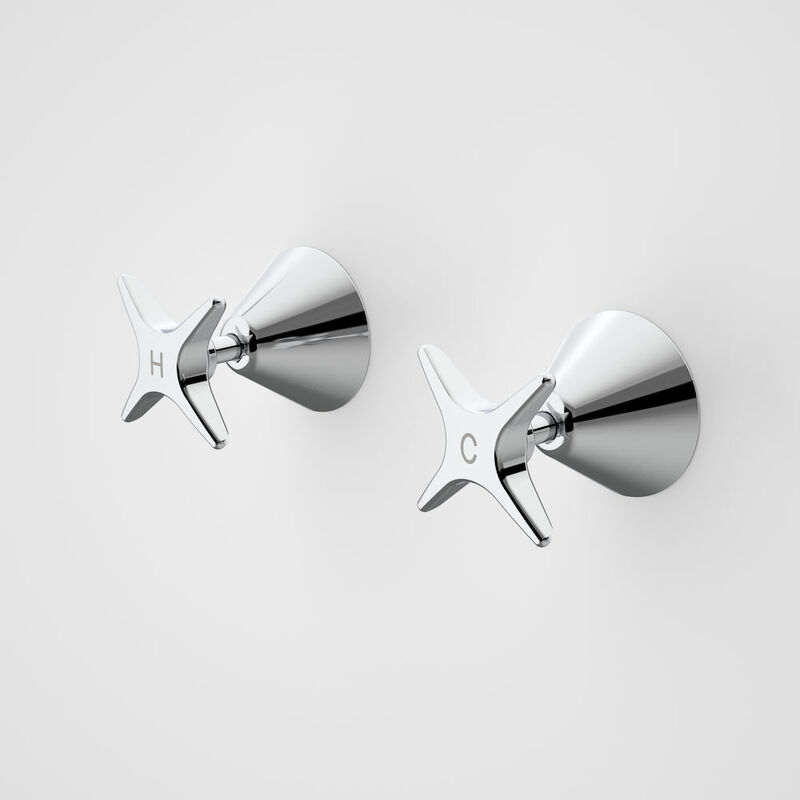 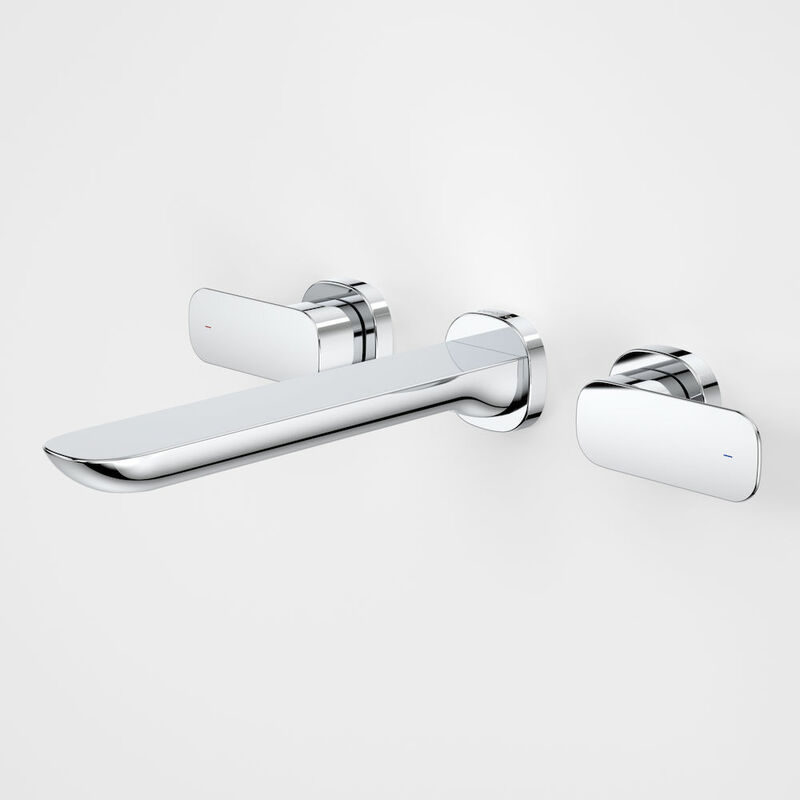 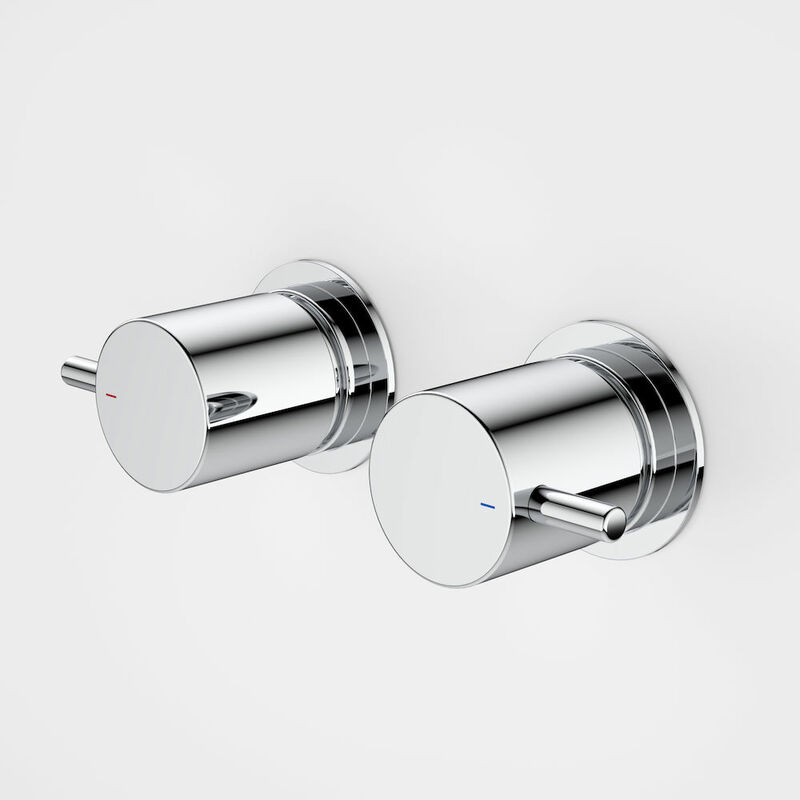 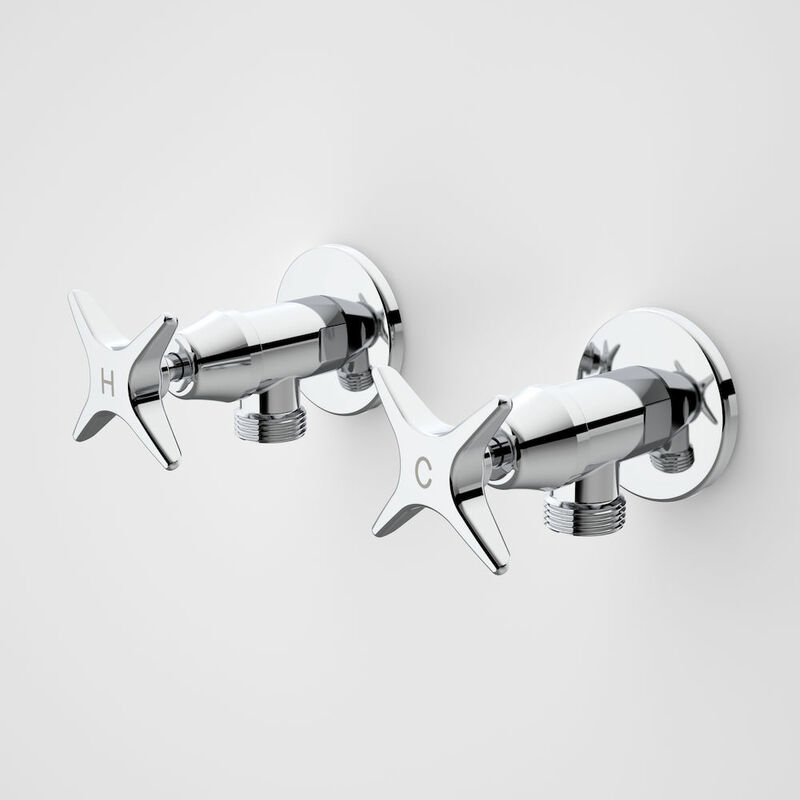 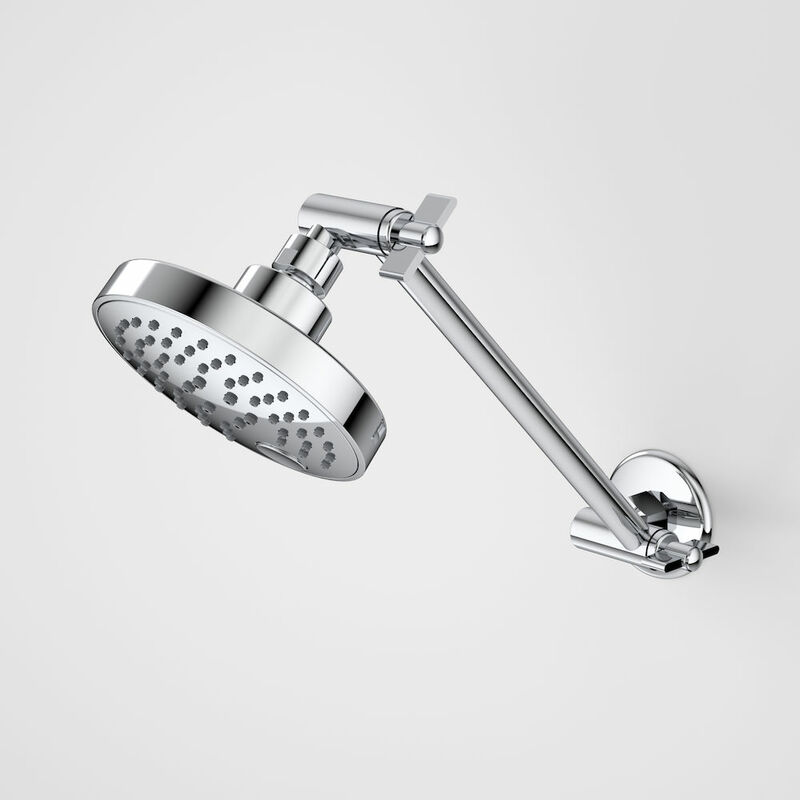 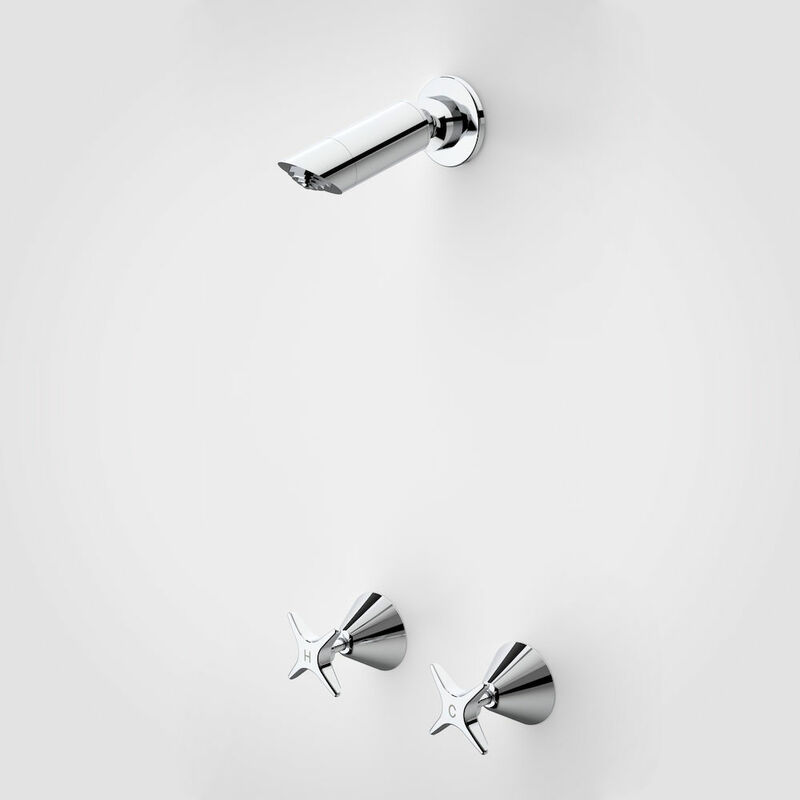 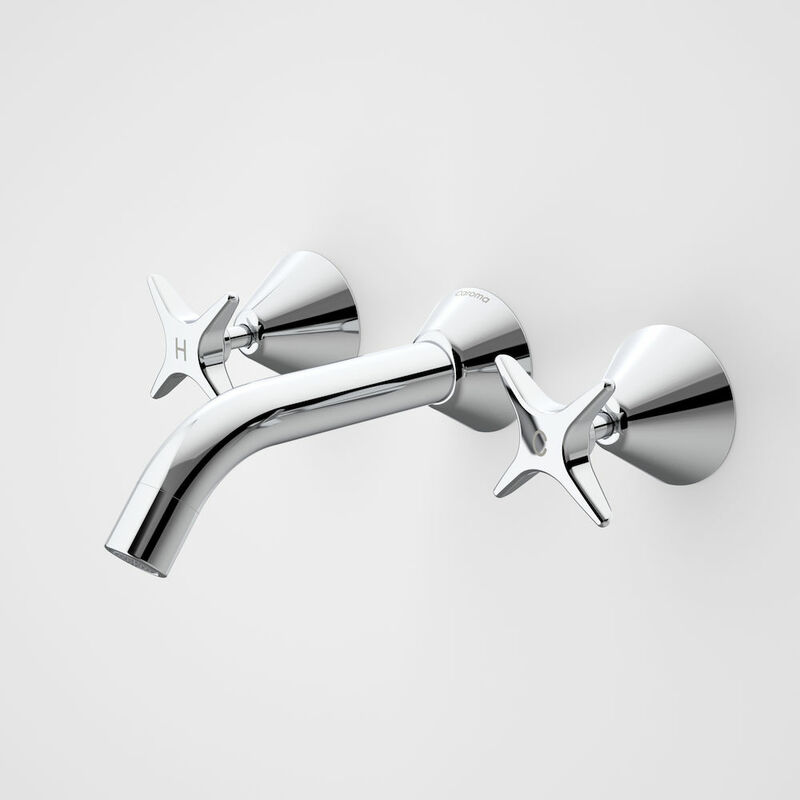 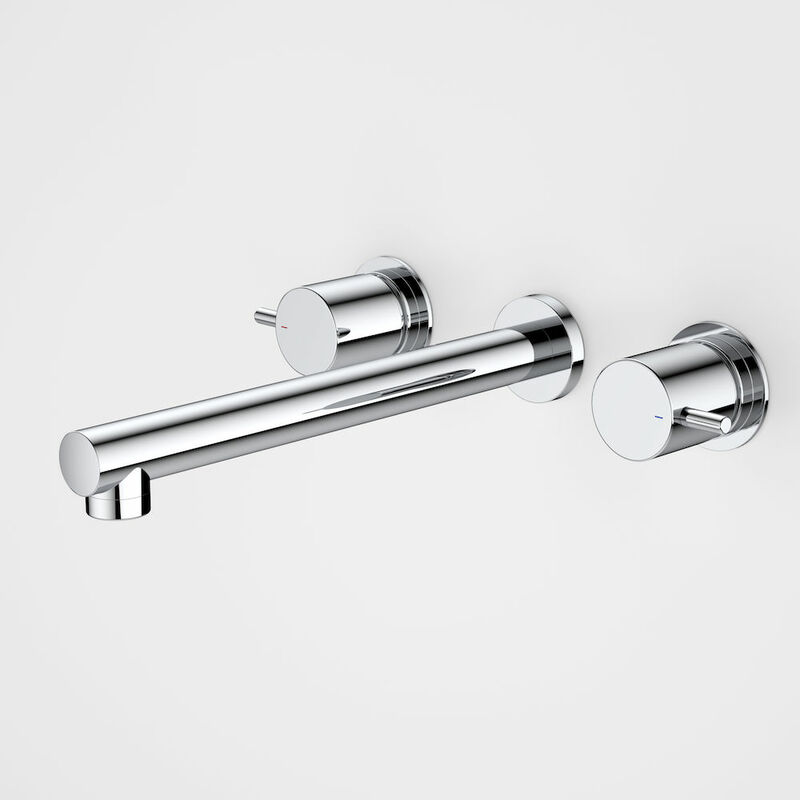 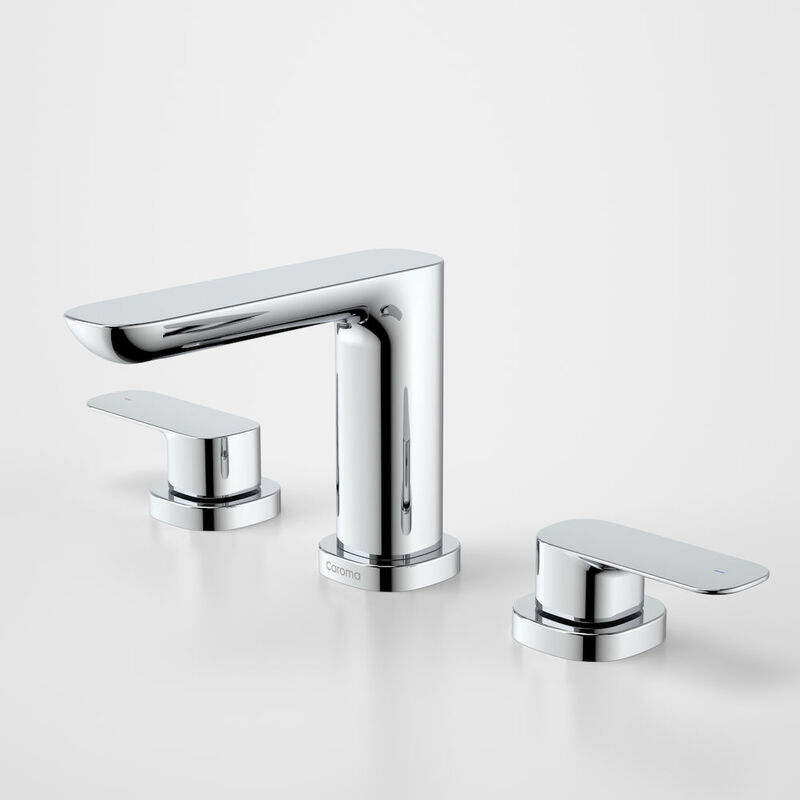 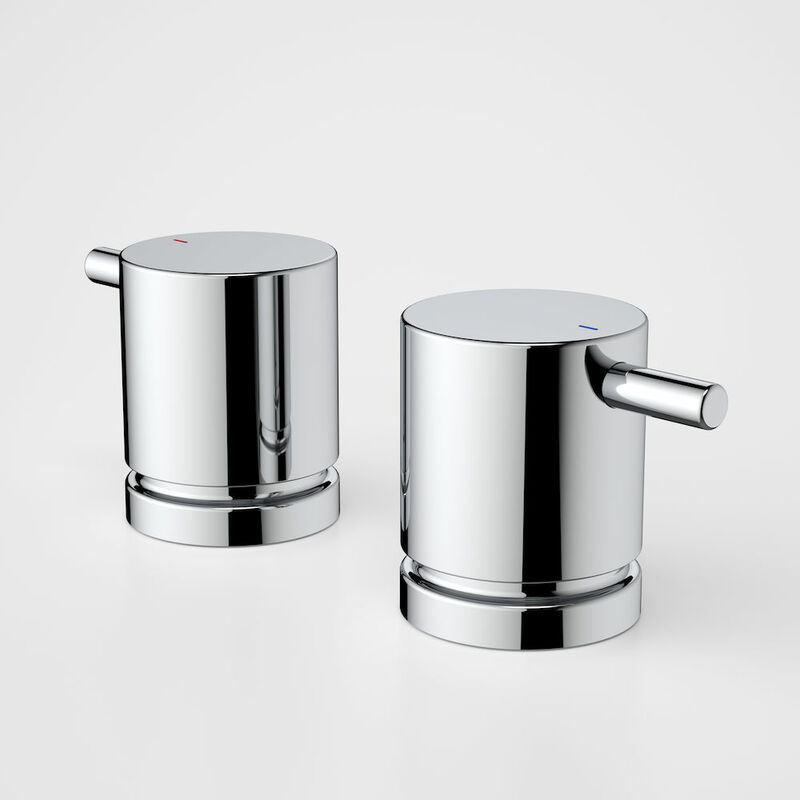 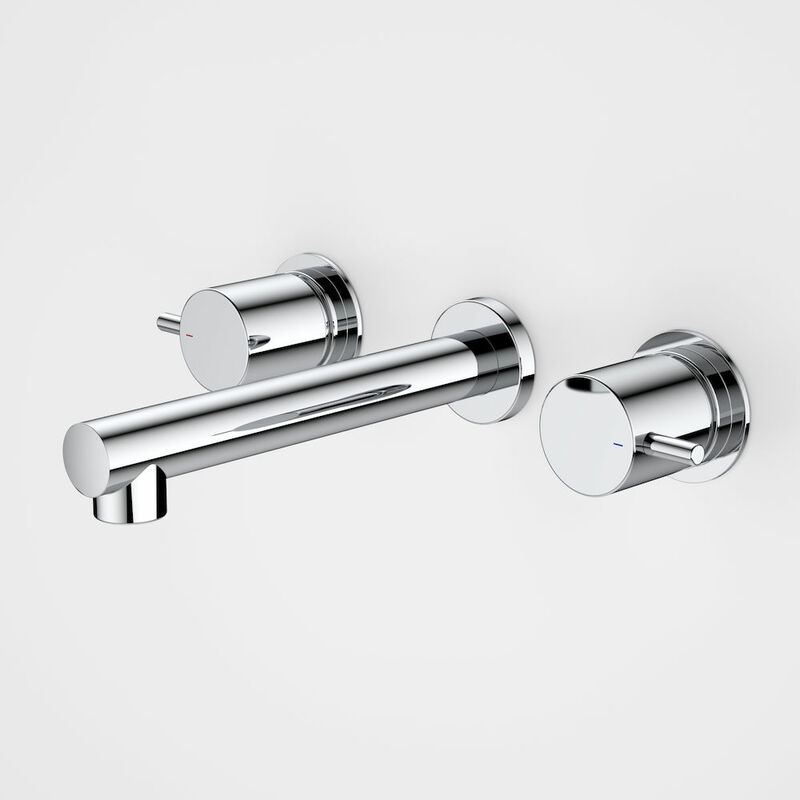 What is the WELS rating: at Caroma we have a range of tapware at different star ratings. 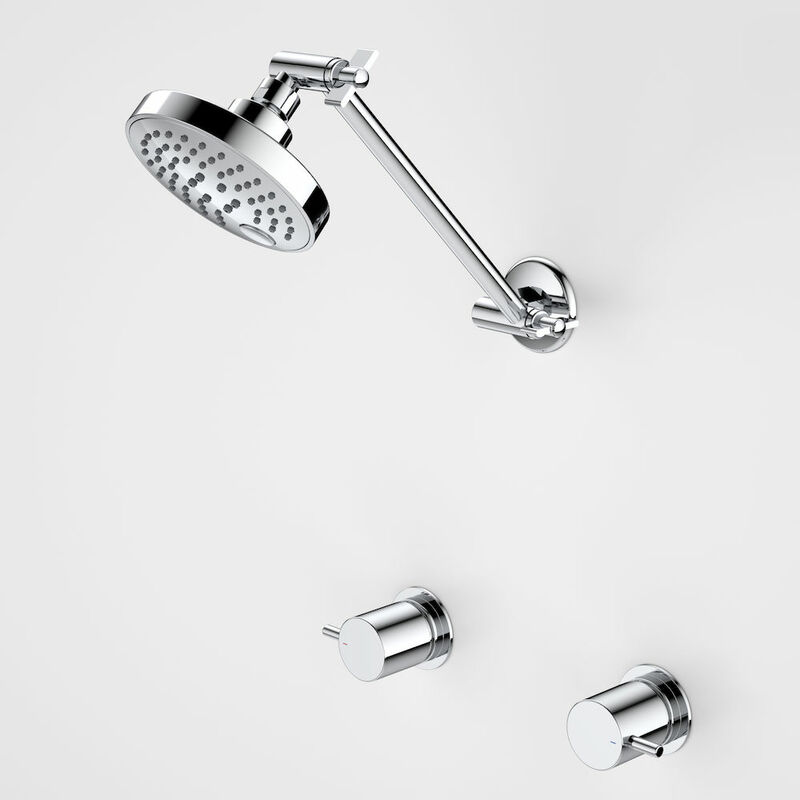 A higher star rating means less water consumption and at that you are doing good for the environment. 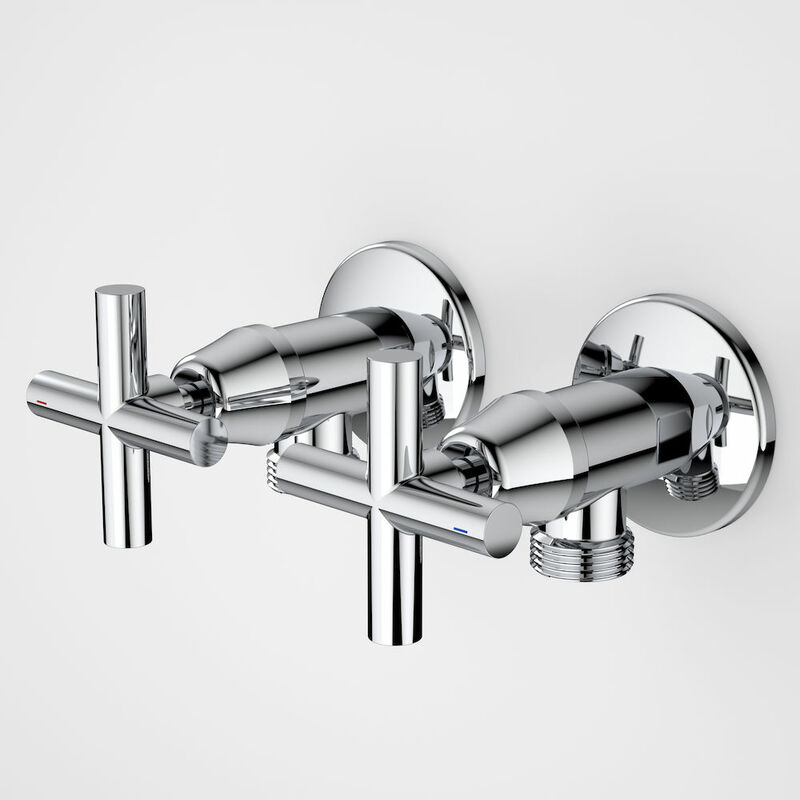 Choosing new Taps doesn’t need to be hard.